You are looking for a spacious purse which fits a lot but everything is still well-arranged? 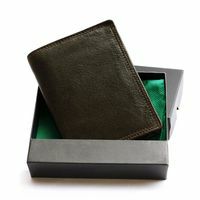 Then this beautiful money pouch made out of high quality cow leather is perfect! 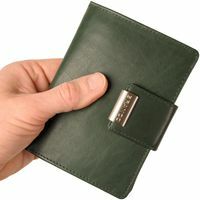 The handy holder has got enough space for notes, coins, IDs and cards of all sorts. 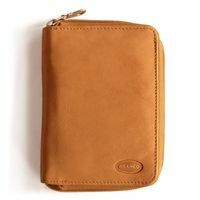 And due to the zipper that goes all around, the items of the compact billfold are always securely stowed. 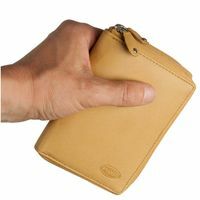 All in all, the pouch has got 13 slip pockets of different sizes, e.g. 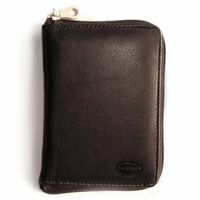 for credit cards, debit cards, insurance cards, membership IDs, customer cards, parking permit passes or business cards. There are three special pockets with view window in A7 format for driver’s license, vehicle registration and personal IDs of the old format (This statement applies to GERMAN old, large-sized IDs etc.). 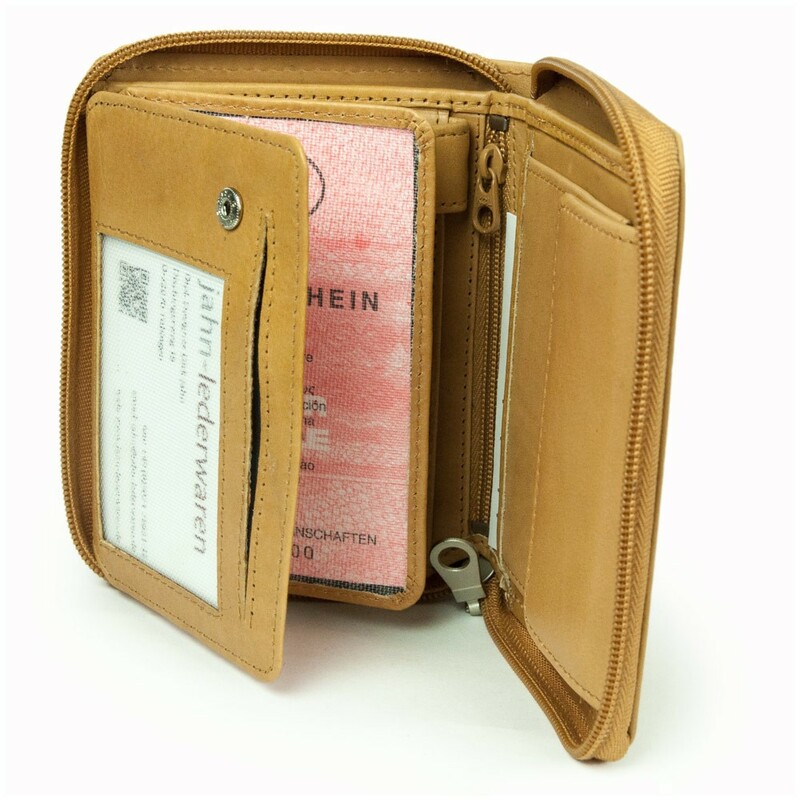 An extra overfold strap with a snap holds together this card and ID section. 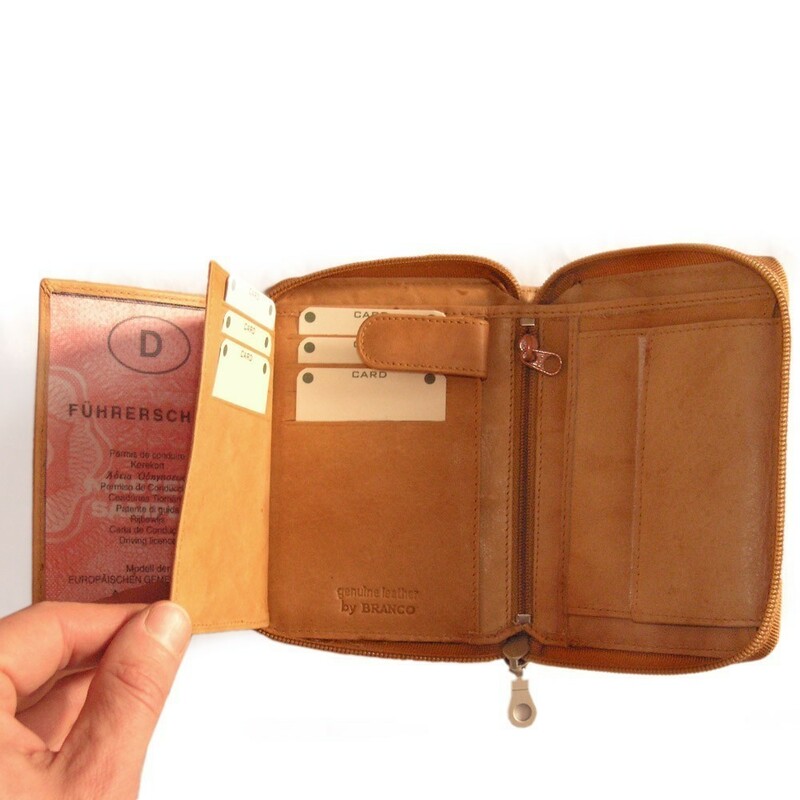 That way, everything is stowed well and is not immediately visible when you open the billfold. 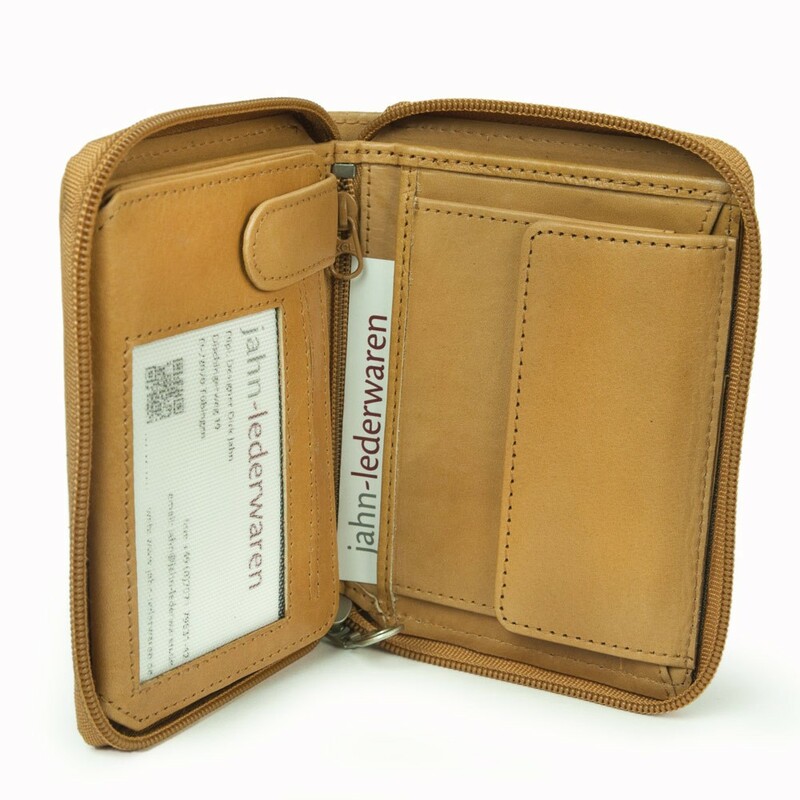 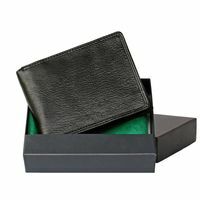 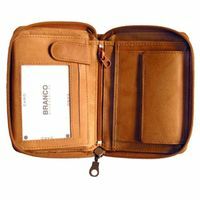 Furthermore, the money holder has got two compartments for notes, one coin pocket and an additional pocket with a zipper. The soft cow leather lies nicely in your hand is very well made. 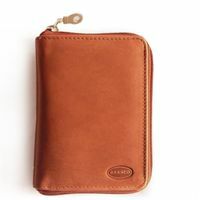 You will enjoy this money pouch for a long time.